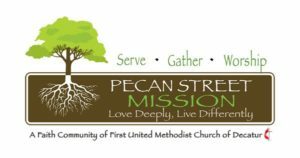 If you haven’t yet come to visit Pecan Street Mission, I encourage you to join us one Sunday morning at 10:45am in Asbury Hall. Come catch a glimpse of this bold, beautiful, and life-giving community God is forming right here in our own backyard. If you have come to worship at Pecan Street Mission, then I encourage you to lean into the “Witness” commitment of our membership vows. 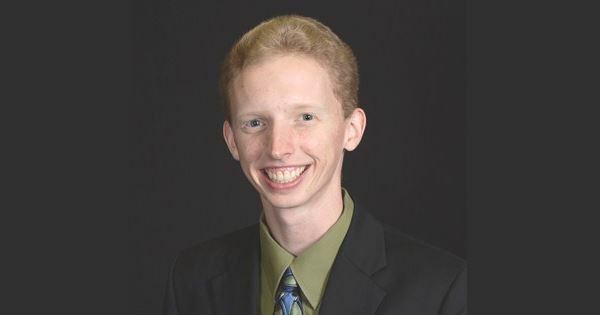 When we joined this community of faith, we pledged to faithfully participate in ministry by our prayers, presence, gifts, service, and witness. To “witness” is simply to tell what you’ve seen and heard. Tell of God’s life-giving work here at Pecan Street Mission, tell of God’s love made manifest in this new community of faith. Invite someone in your life who is not meaningfully connected to a community of faith to join you in worship one Sunday. Who knows, perhaps you might be a contagious carrier of God’s love in the life of someone who desperately needs it. It’s been such a joy to serve alongside the Decatur Methodist family in this season of planting. I can’t wait to see what God has in store for us next! P.S. – Connect with Pecan Street Mission online (pecanstreetmission.org) or on FaceBook (facebook.com/PecanStreetMission).